Offering you a complete choice of products which include single phase meter for electrical industry. We are leading manufacturer, supplier, distributor, wholesaler, trader, retailer of Single Phase Meter for Electrical Industry. 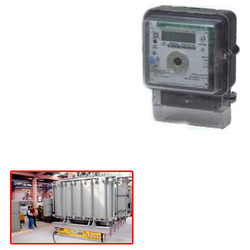 Looking for Single Phase Meter for Electrical Industry ?